BEDE Events was established in 2003 by Anna and Stuart Buntine. Today the business owns and manages 10 British Eventing affiliated events through the UK and are viewed as market leaders in the industry. Over these 10 events, BEDE engages with audiences of over 20,000 people with a social reach of over 1.2m and facilitates an 'at event' spend of over £1.2m per year. BEDE Events form long term sponsor relationships to maximise the benefit for our commercial partners. Current sponsors include Lycetts, Suzuki and Lincolnshire County Council. If you would like to discuss sponsorship at a BEDE event please email georgie@bedeltd.co.uk or call 01949 829061 (ext. 3) or 07717412167. Would you like to showcase your brand to over 20,000 people or have a private dining experience at Queen Victoria’s former country home? We have a wide variety of unique corporate experiences that can delight your customers or help you engaged with new ones. Our unique venues and world class sport provide the perfect foundation for bespoke and innovative commercial partnerships. Please get in touch to discuss how we can help. If you would like to discuss partnerships at a BEDE event please email georgie@bedeltd.co.uk or call 01949 829061 (ext. 3) or 07717412167. 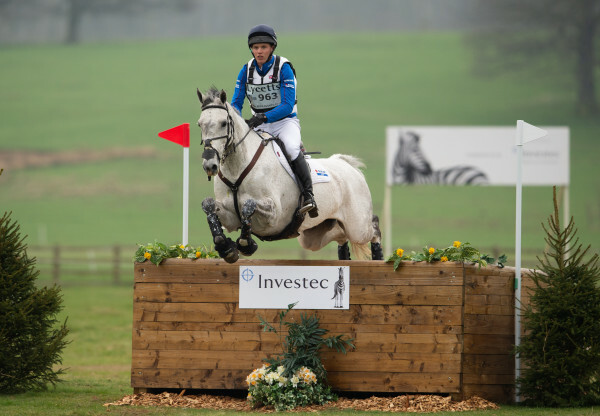 BEDE Events operate 3 major events - Belton Horse Trials, Osborne Horse Trials and Osberton Young Horse Championships - with up to 120 retail facilities at each event. Demand is very high for these events and applications are welcomed by completing the application form. If you wish to apply for a trade stand at one of our events, please click here.